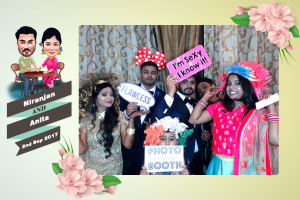 Transform your wedding day into a world of memories with Srihari wedding photography in Chennai. 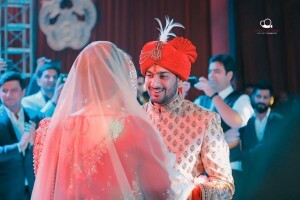 We capture the spirit of love and emotions in a most adorable form through our photography. Your wedding date is fixed? Looking for best photographers? Srihari wedding photographers in Chennai can help capture your story in a better and more unique way. Our photographers' eye for detail, passion, professionalism, imagination and creativity can capture all the emotions that you can cherish forever. 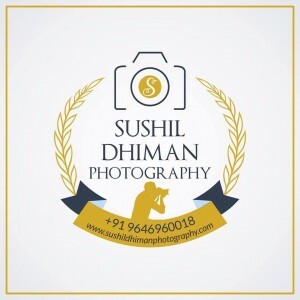 We offer photography services for any kind of wedding and are willing to travel throughout India. Get in touch with us to know how we can be a part of your wedding journey.